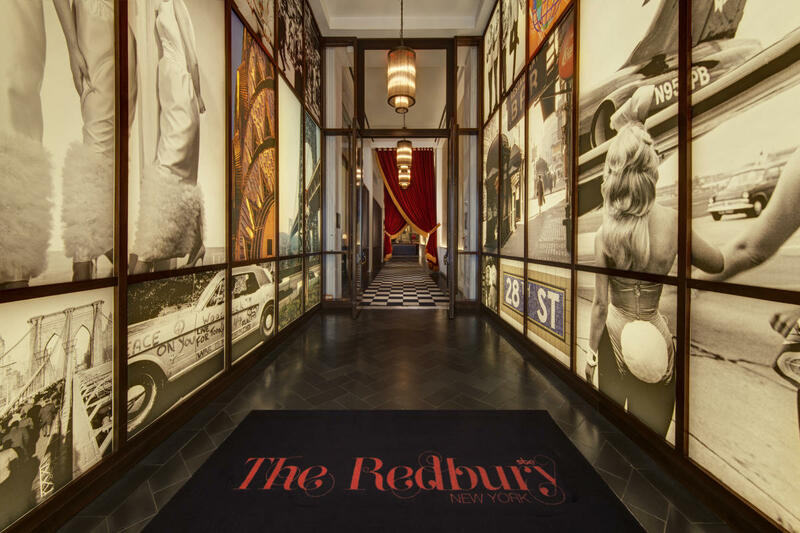 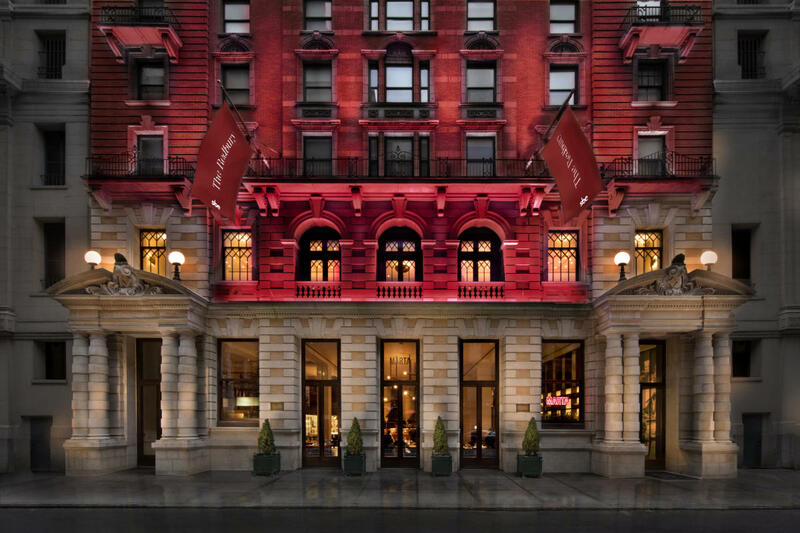 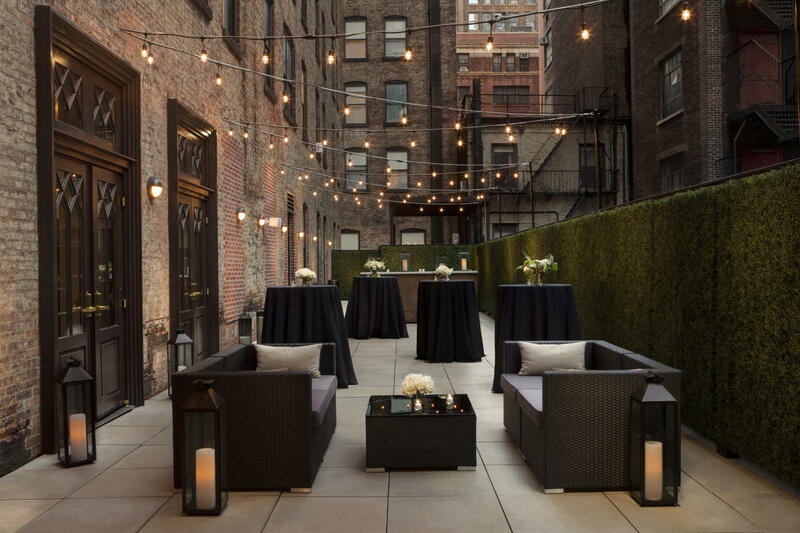 The Redbury New York is located in NoMad, one of Manhattan's fastest-growing neighborhoods, making it an ideal destination for business and leisure travelers alike. 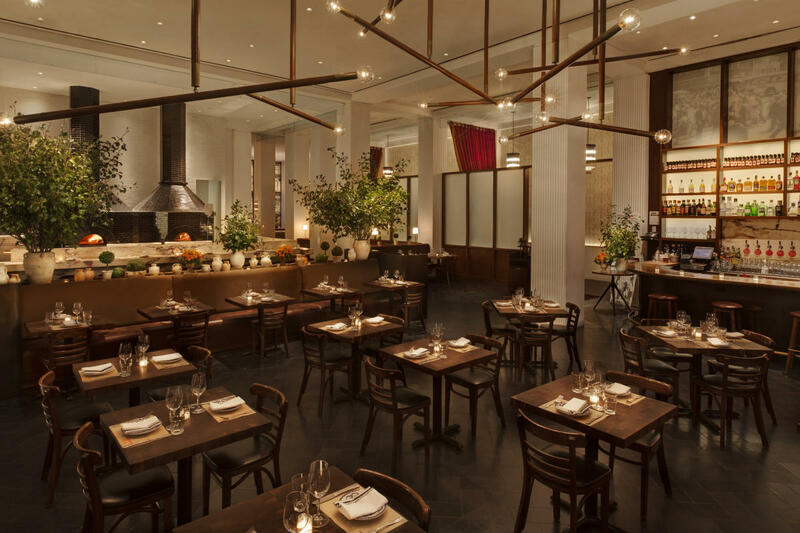 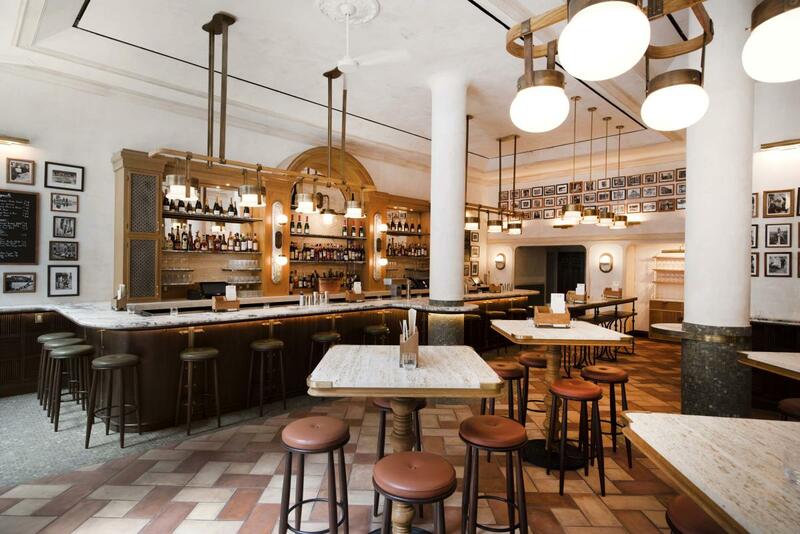 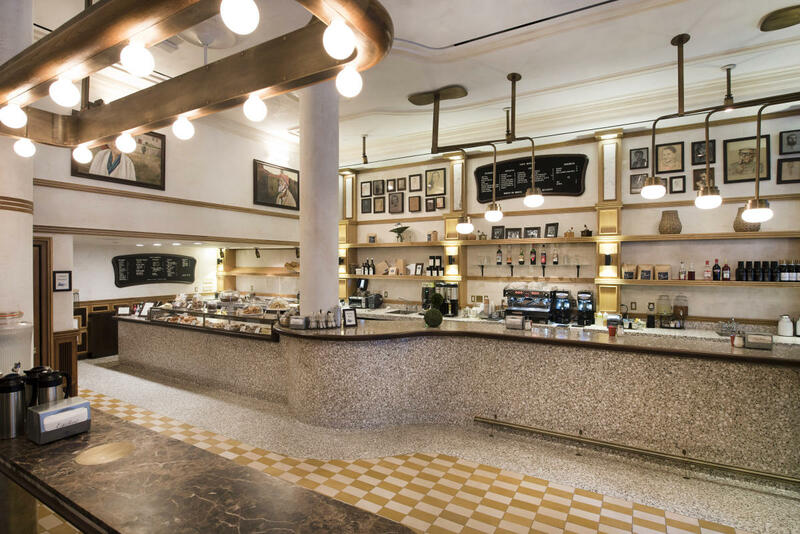 Just blocks from the Empire State Building, Bryant Park and the Fashion District, the area surrounding Madison Square Park is also host to some of the City’s trendiest new retail boutiques, restaurants and bars. 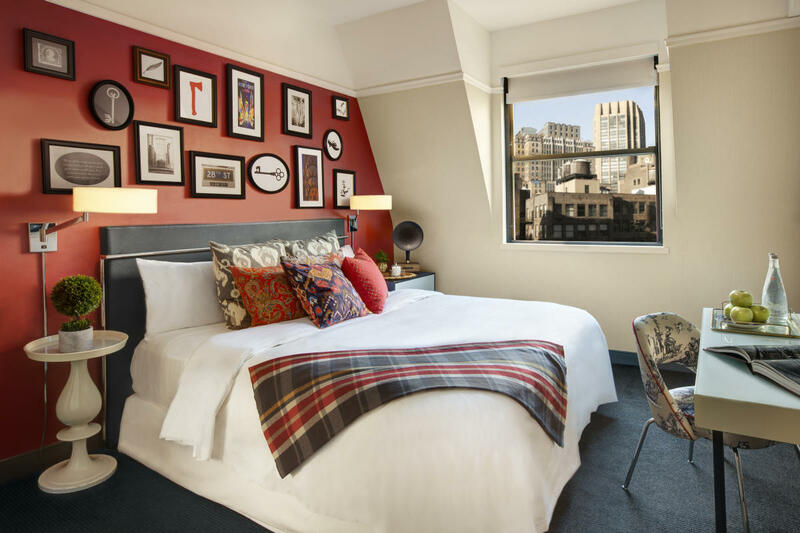 The 259 guestrooms offer exceptional comfort with plush bedding, sleek and spacious bathrooms, and lavish amenities, along with the restaurants from Danny Meyer and Union Square Hospitality: Marta, Vini e Fritti, and Caffe Marchio.